OverviewOnce the cold return of winter creeps back in, it is important to have a vehicle you can rely on. Whether you're taking a ski trip to Alyeska Resort or tackling the snow on your daily commute, take the stress off of driving with a winter SUV from Anchorage Chrysler Dodge Jeep Ram. We've created a guide of winter-ready vehicles to help you feel confident driving in any weather condition. After you've explored our guide on best vehicles for winter, visit our Anchorage, Alaska dealership to experience these sport utility vehicles for yourself. Lease a Winter Vehicle at your local Anchorage, AK dealership. It's well known that all Jeep SUVs are great vehicles for treacherous conditions. 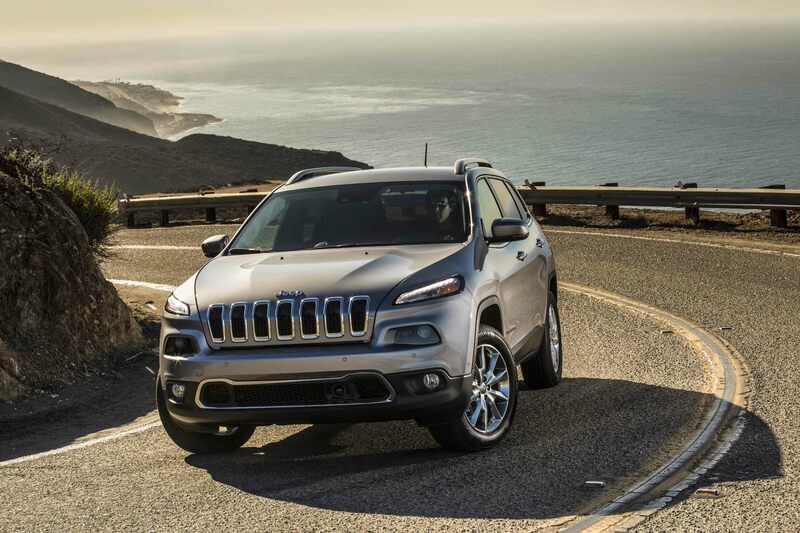 The Jeep Cherokee SUV is no exception; with a high ground clearance, all-wheel drive system, and modern innovations, you'll never have to panic about snowy or icy road conditions. The iconic Jeep 4x4 system comes with antilock brakes, brake lock differential, and traction control so you can get to the mountains with ease. Plus, you'll feel comfortable bringing four other passengers along for the ride. The best way to experience the innovative Jeep technology is with a test drive, so schedule one at our Anchorage, AK Jeep dealership today! As noted above, the Jeep 4x4 system is designed for poor weather conditions. 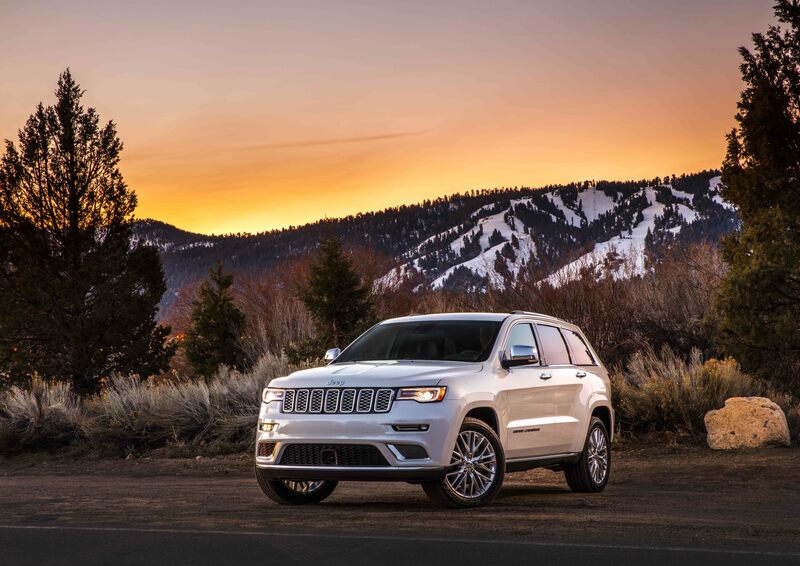 The Jeep Grand Cherokee offers the confidence you need to get around during the winter. With proven technology in four different 4x4 systems, the Jeep Grand Cherokee will safely carry you and your family to your next destination. Plus, you'll enjoy the added bonuses and luxury inspired interior that makes this car enjoyable all year long. Ask one of the professionals at Anchorage Chrysler Dodge Jeep Ram to discuss different 4x4 systems including the Quadra-Drive II and all of the Quadra-Trac systems. The Dodge Durango offers excitement and fun back into the winter commute. With rain-sensing windshield wipers, a four-wheel antilock brake system, an award-winning engine, and electronic stability control, this rugged SUV will help you safely commute around Anchorage, AK. With every curve of the road, the Dodge Durango is sure to impress. Equipped with third row seating, your passengers will love the innovative technology inside the cabin. Plus, if you have any equipment to tow, the Dodge Durango is strong enough to tow up to 7,400lbs. Make sure to contact our Anchorage, AK sales team to learn why the Dodge Durango is the perfect year-round vehicle. Finding the right winter vehicle can be difficult, but the experts at Anchorage Chrysler Dodge Jeep Ram will pair you with an SUV that reflects your lifestyle. Whether you're an outdoor enthusiast or a busy family chauffeur, drivers from Wasilla and Palmer, AK, will find a safe winter SUV. 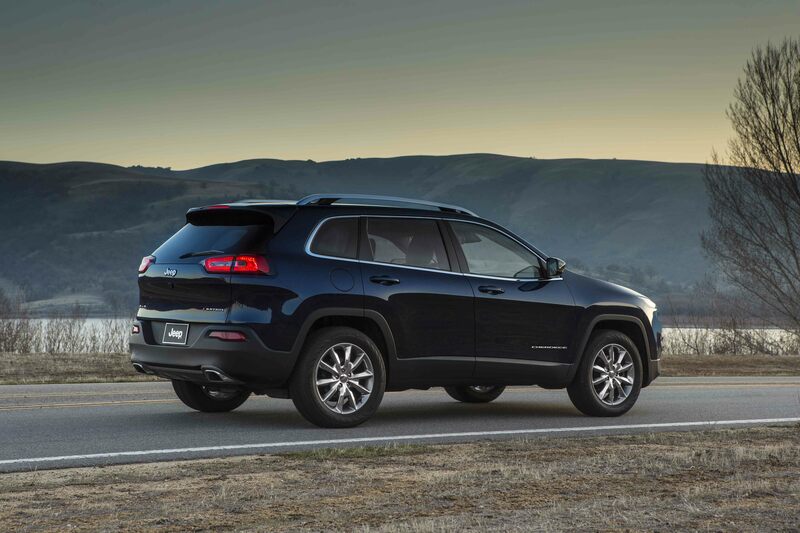 Our selection of Jeep Cherokee SUVs, Jeep Grand Cherokee SUVs, and Dodge Durango SUVs offers breadth and style like never before. After you've made your decision, our finance experts are more than happy to explore financing plans and lease options. Contact Anchorage Chrysler Dodge Jeep Ram in Anchorage, AK today.